Tosh Chunky is a 100% merino wool. Working up at a versatile aran to chunky weight gauge, Tosh Chunky it is perfect for heavier sweater and accessory projects. 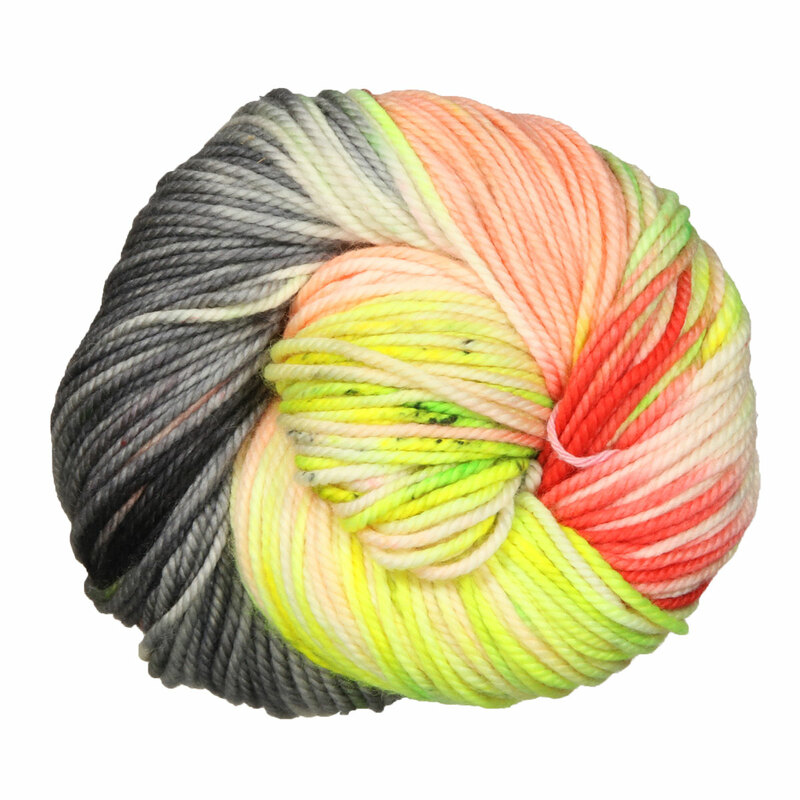 Each squishy soft skein is hand-dyed in small dye lots and machine washable! Madelinetosh Tosh Sock Yarn and Madelinetosh Tosh Sport Yarn are both similar yarns: merino wool and machine wash.
You may enjoy taking a look at the Madelinetosh Tosh Chunky Forest Park Cowl, Madelinetosh Tosh Chunky Bethel Headband, Madelinetosh Tosh Chunky Feather and Cloud Cardigan, and Madelinetosh Tosh Chunky Brynja Cardigan kits all using Madelinetosh Tosh Chunky Yarn. 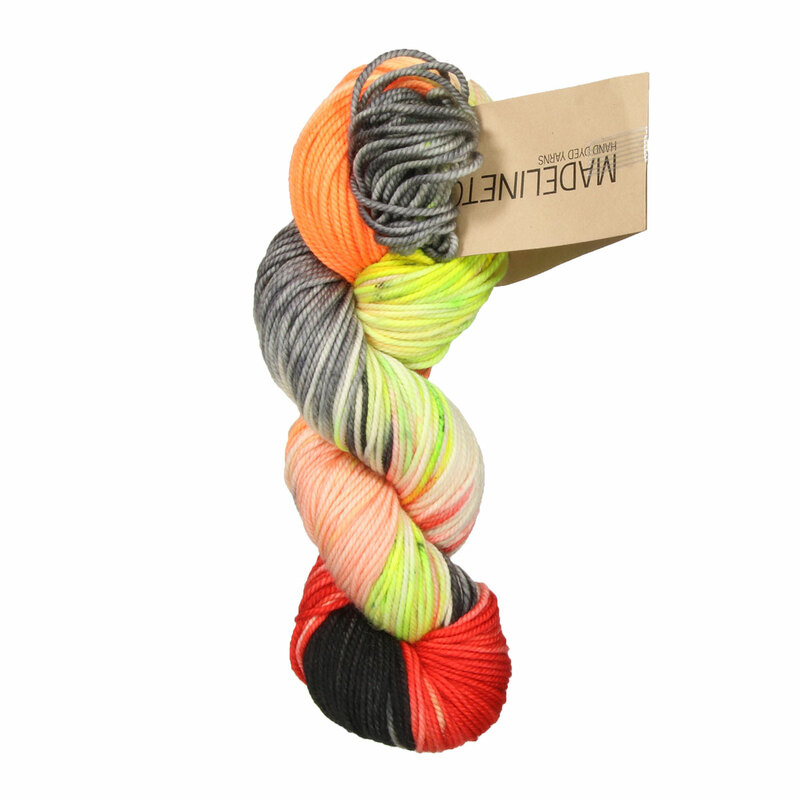 Hopefully our suggested project ideas for Madelinetosh Tosh Chunky Yarn can help you come up with your next exciting new project idea!